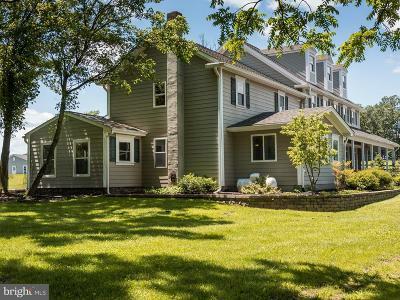 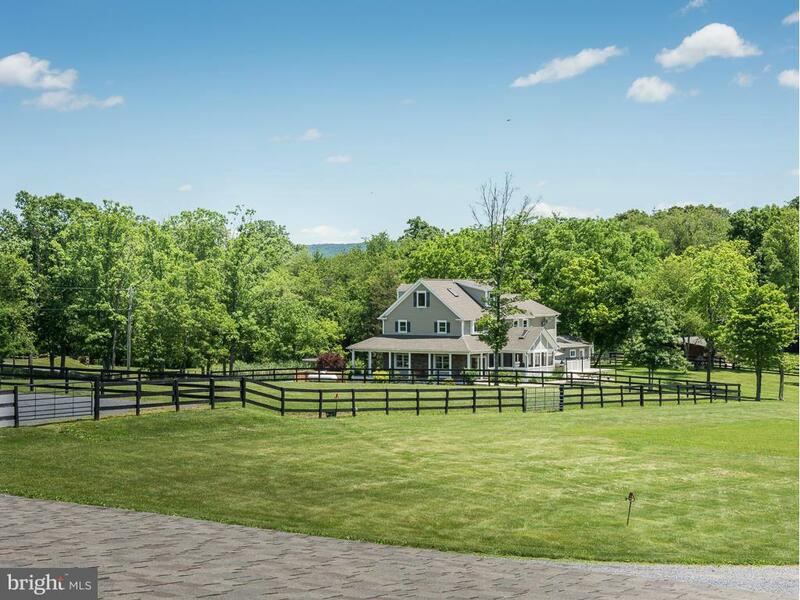 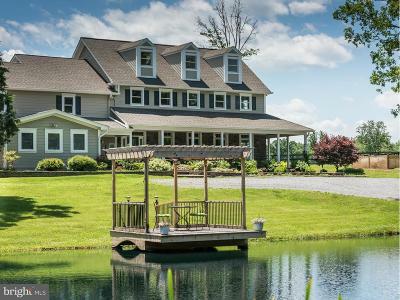 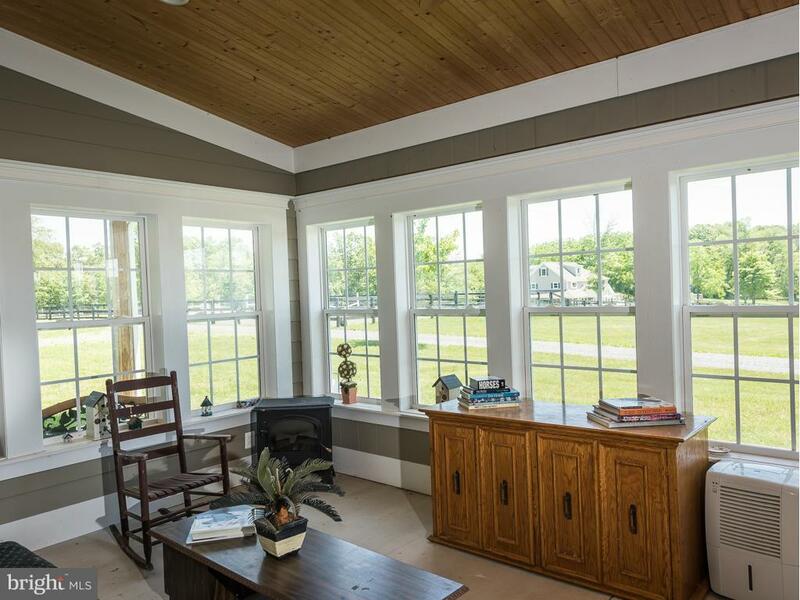 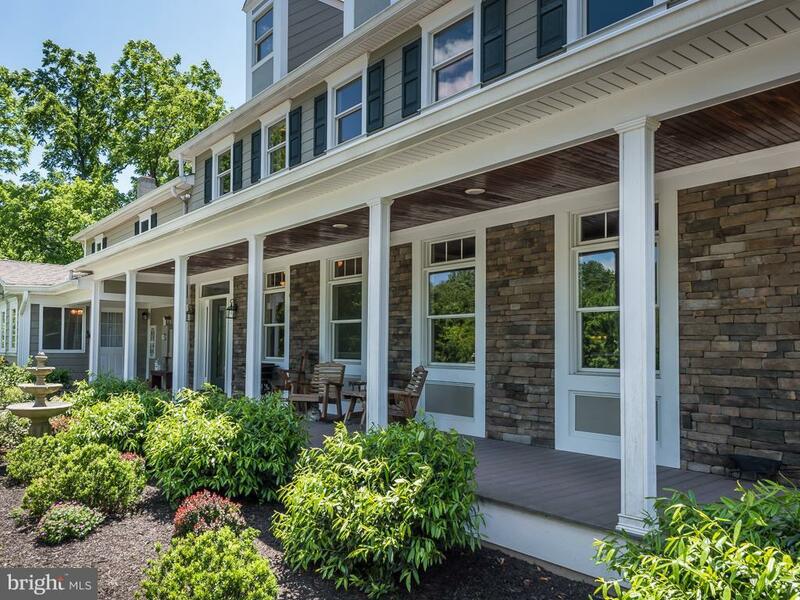 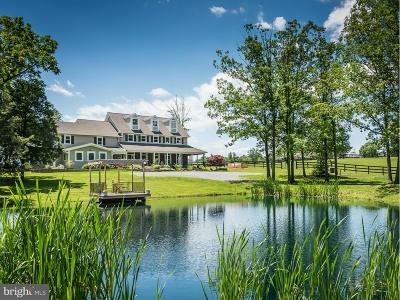 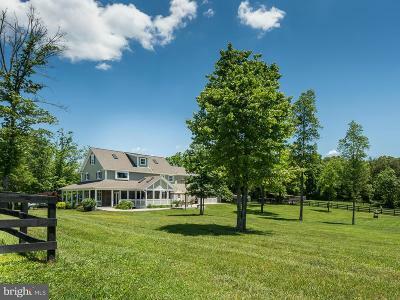 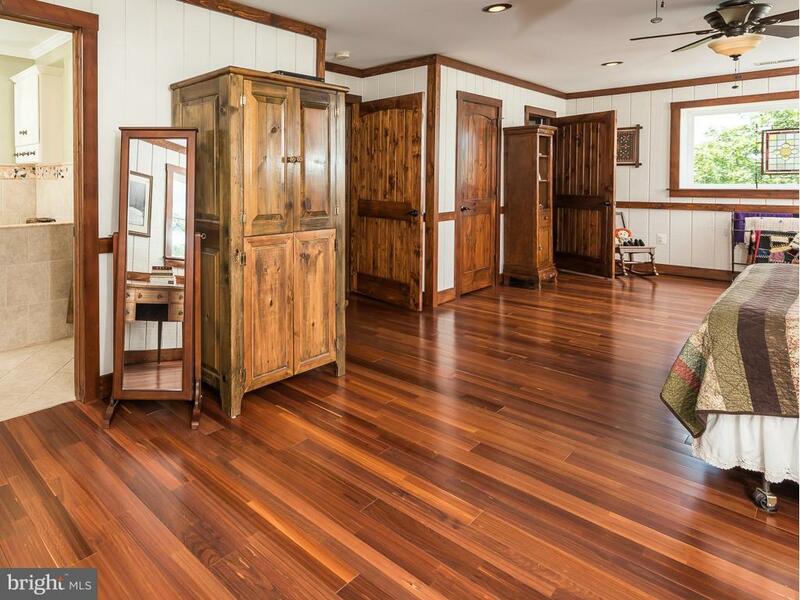 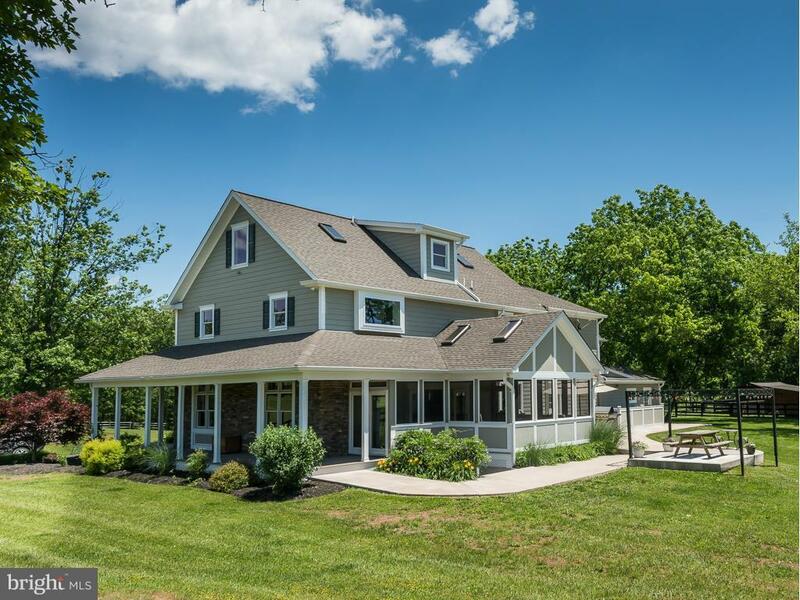 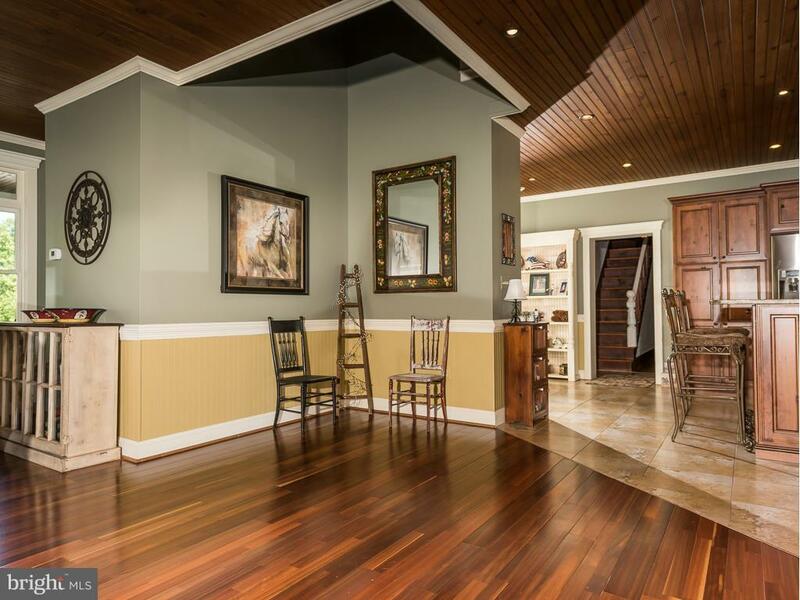 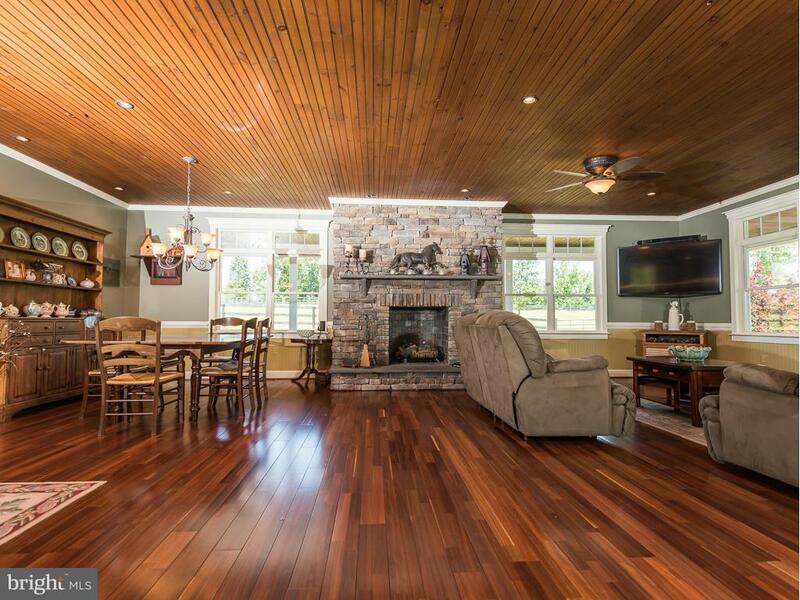 Elegant equestrian estate located in Frederick County w/Gorgeous pastoral & mountain views.. Remodeled circa 1890 farm home w/large custom addition built in 2008. 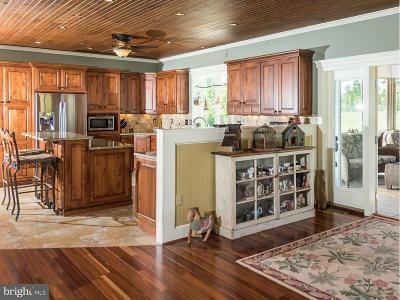 A total of 6100 sq. 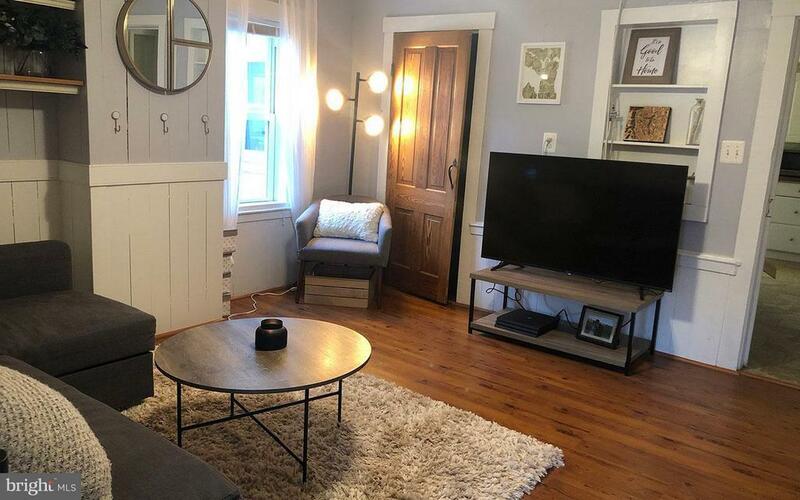 ft. living space. 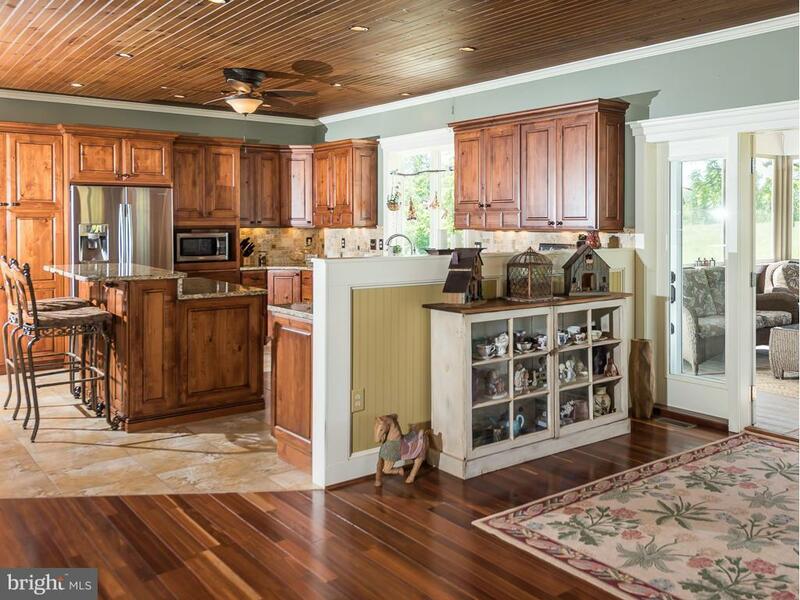 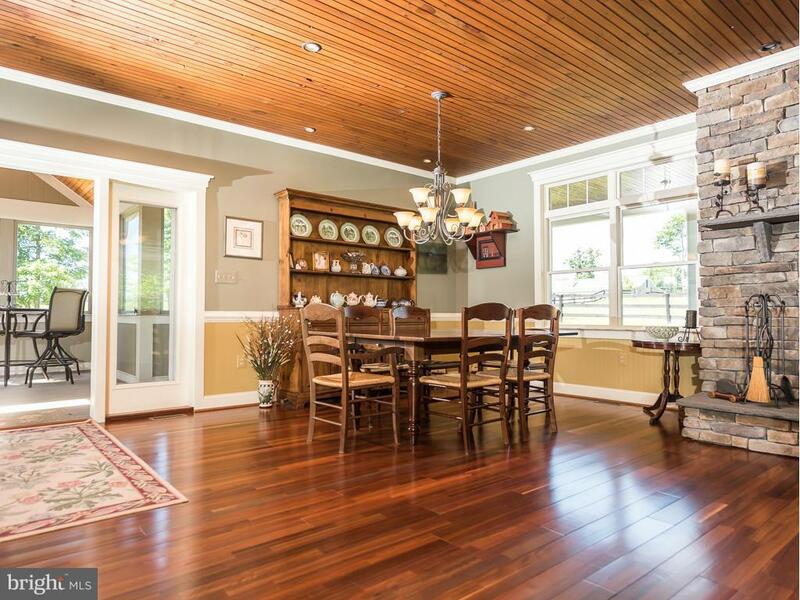 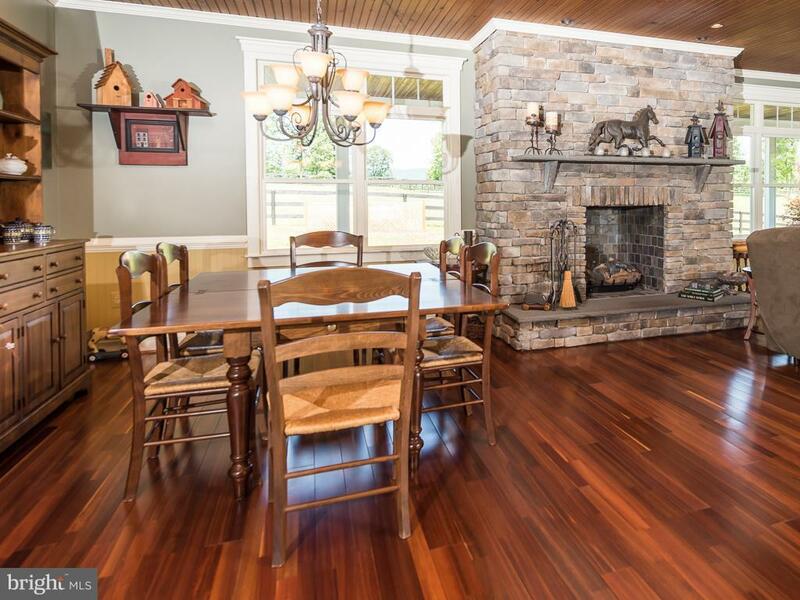 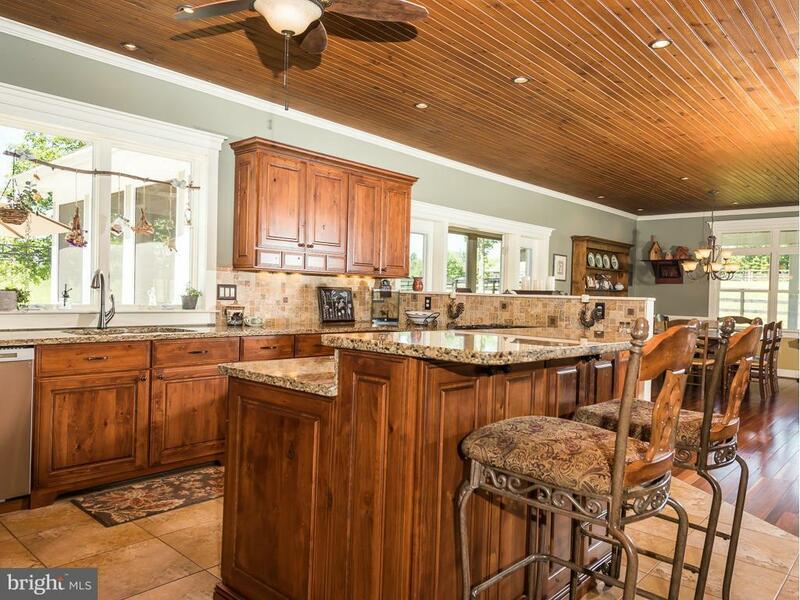 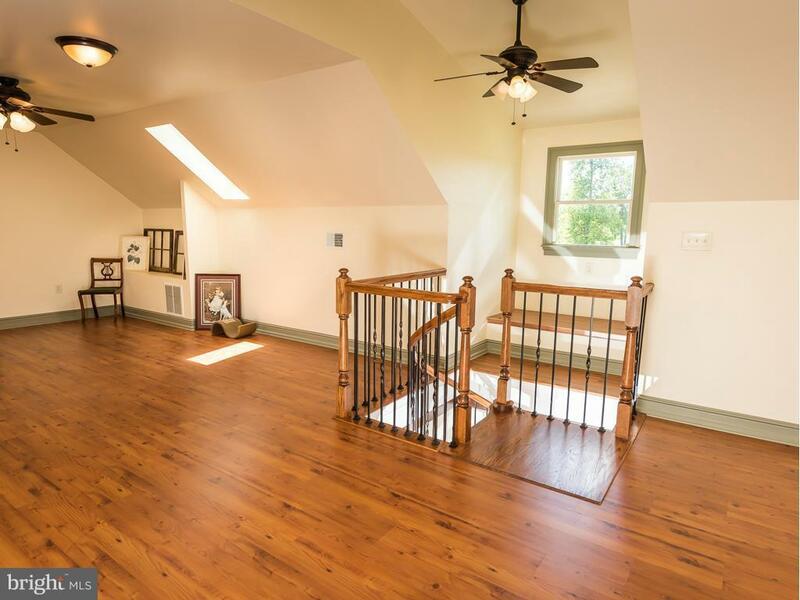 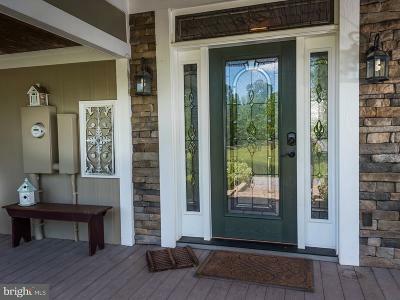 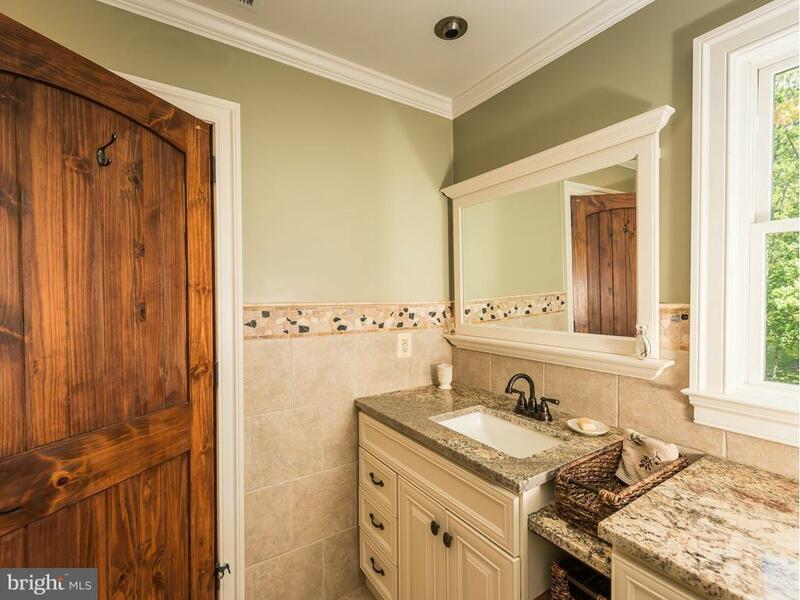 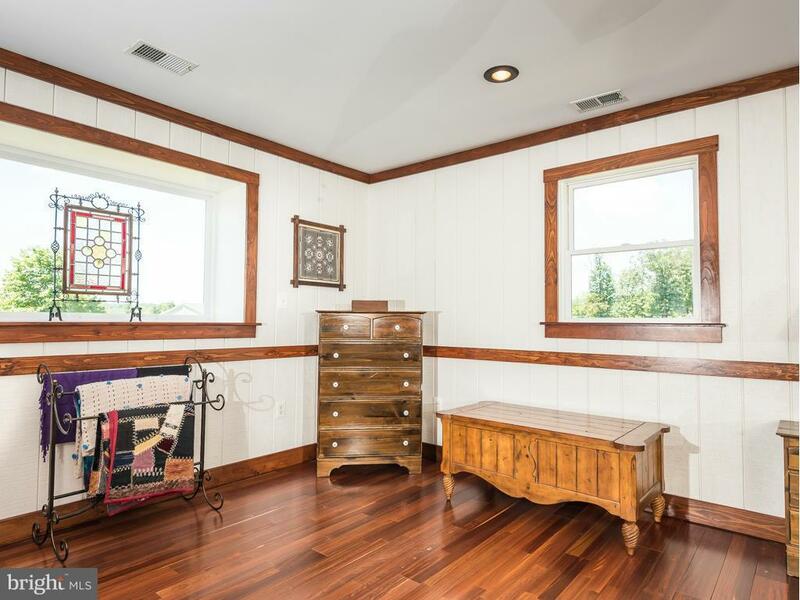 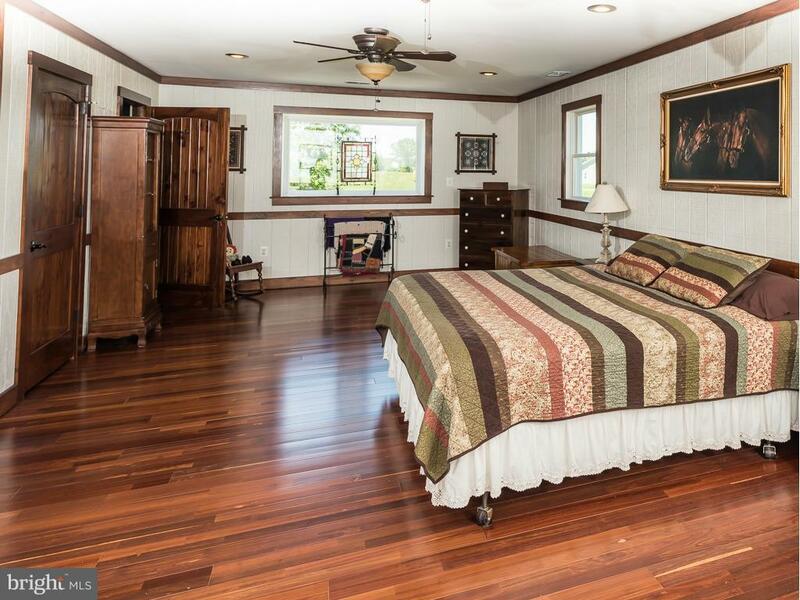 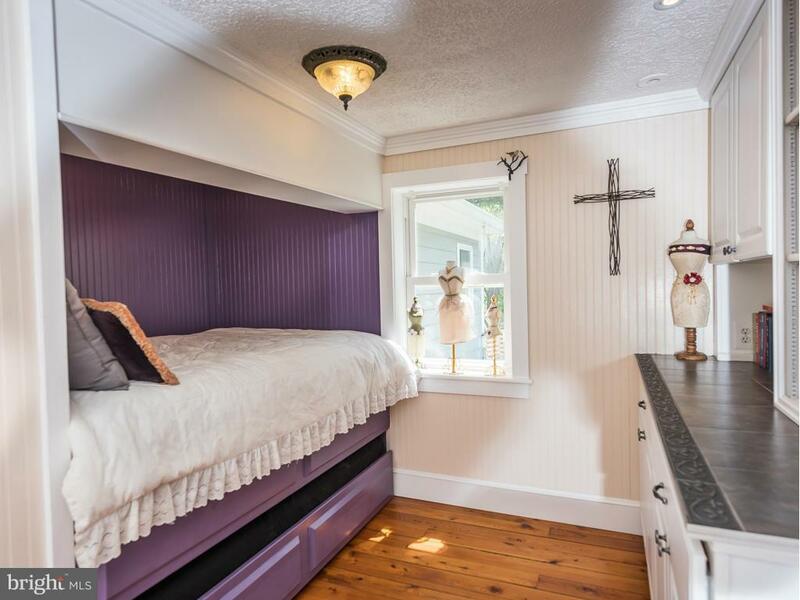 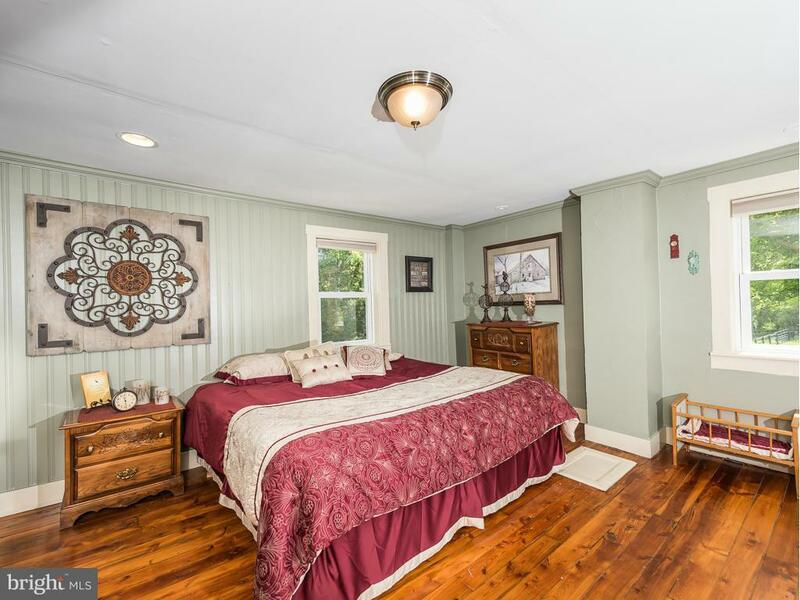 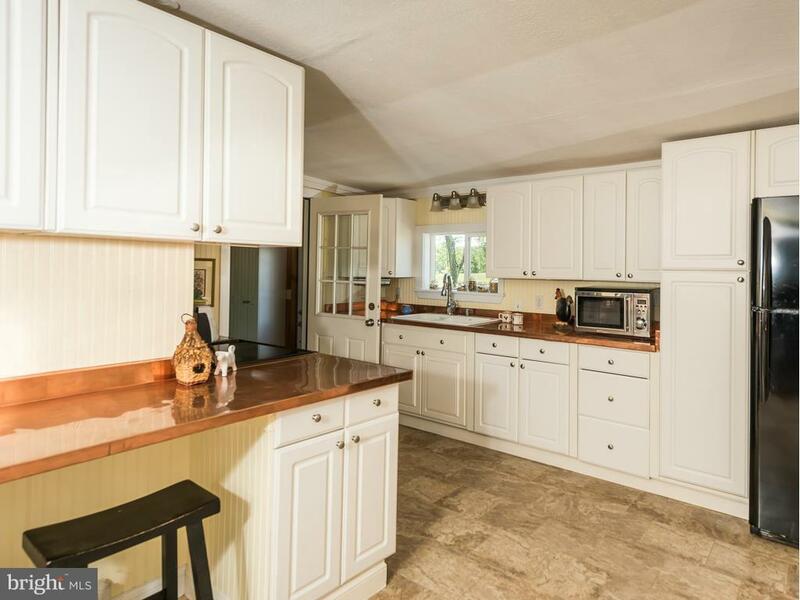 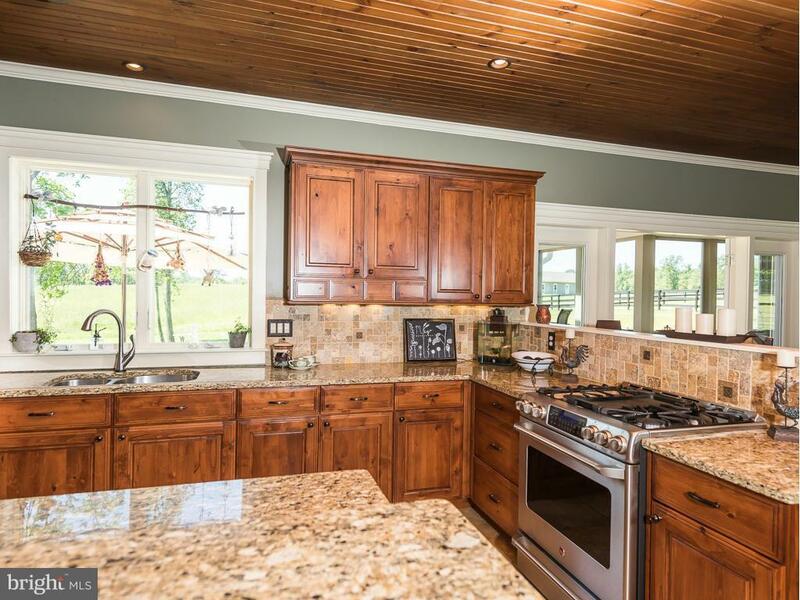 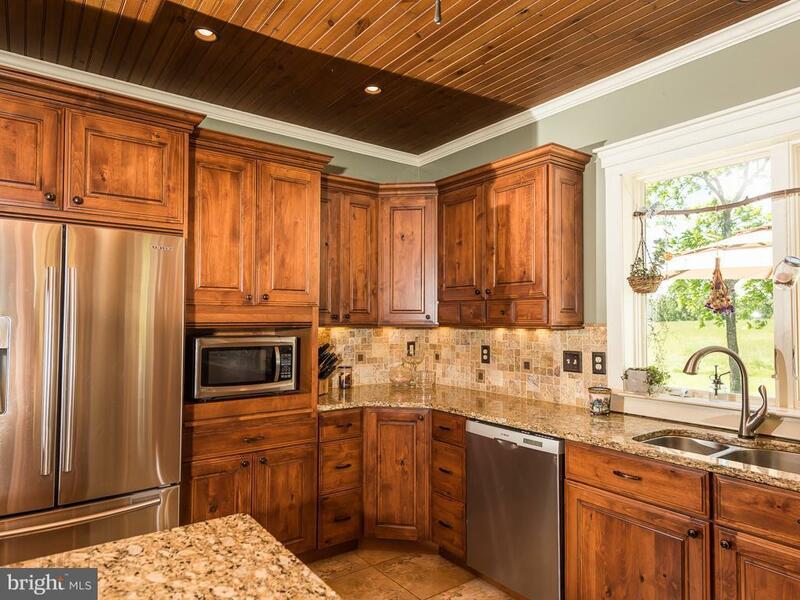 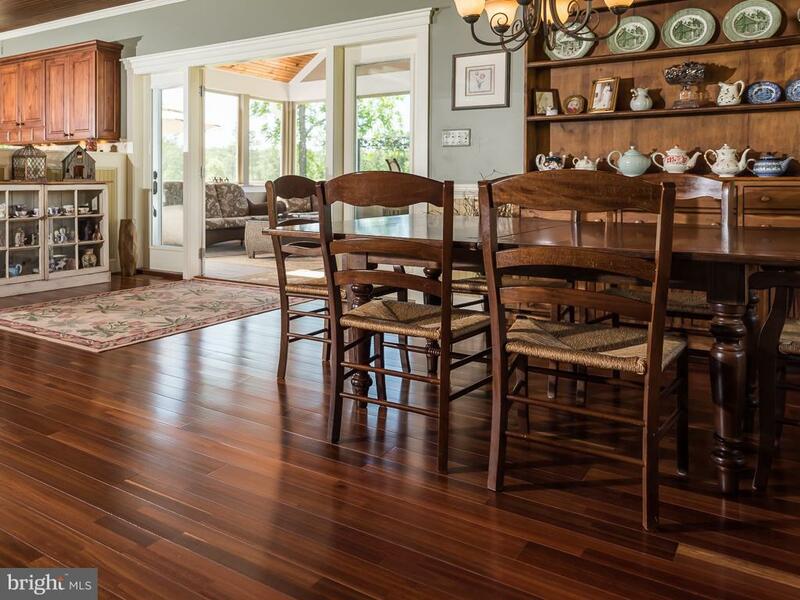 This home features: 4+ bedrooms, 6 1/2 baths. 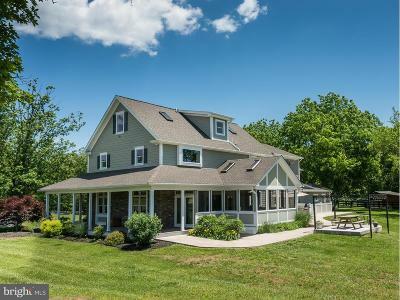 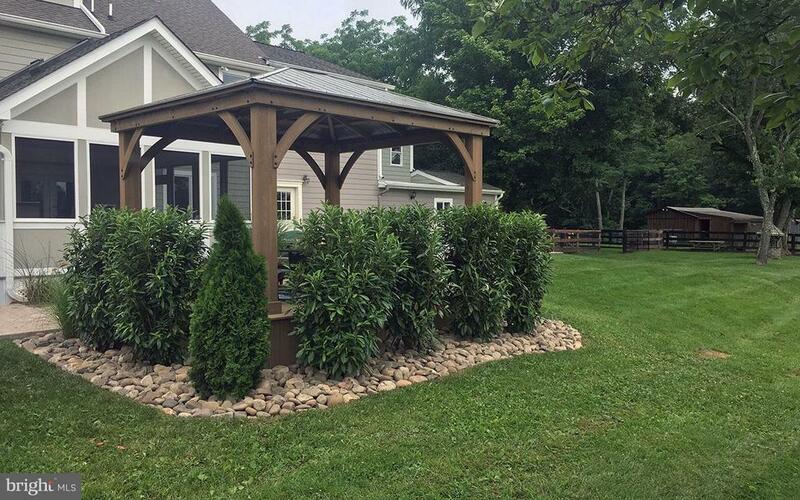 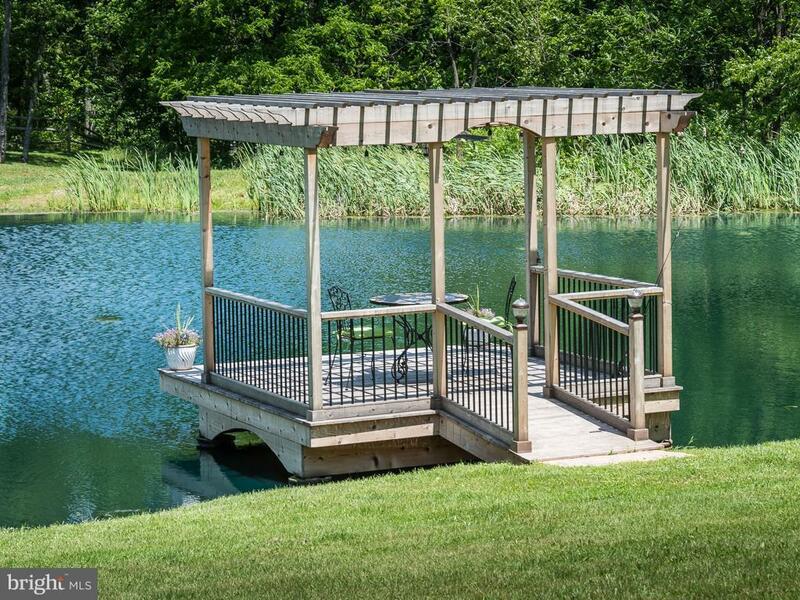 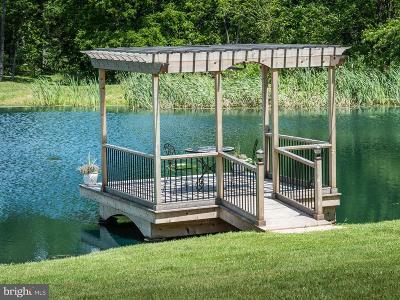 2 full kitchens, granite & coppercountertops, high end Brazilian cherry floors, stone fireplace, screened porch, pond w/cedar gazebo, finished bsmt! 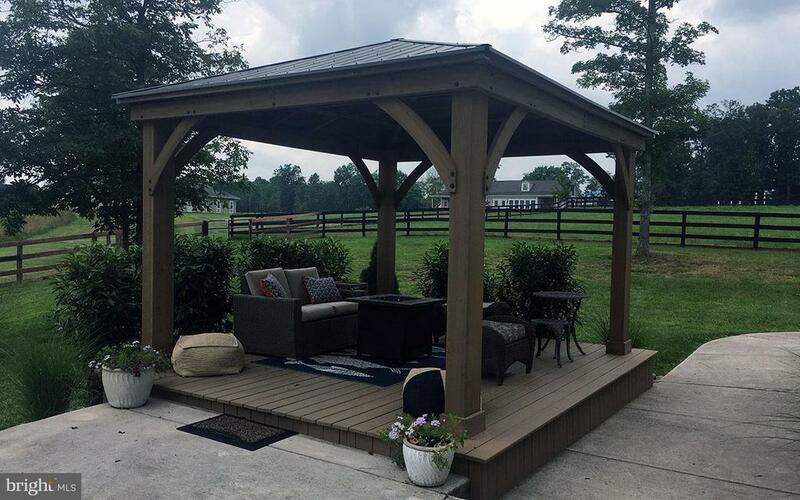 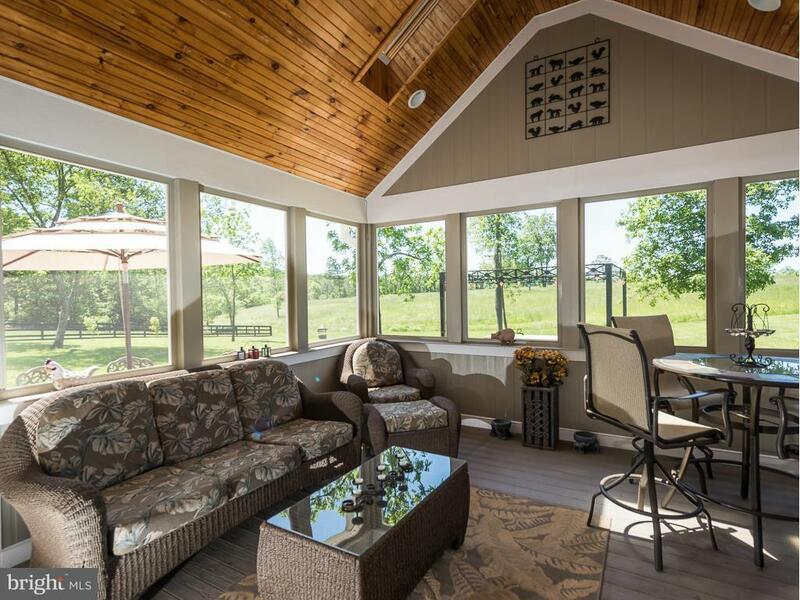 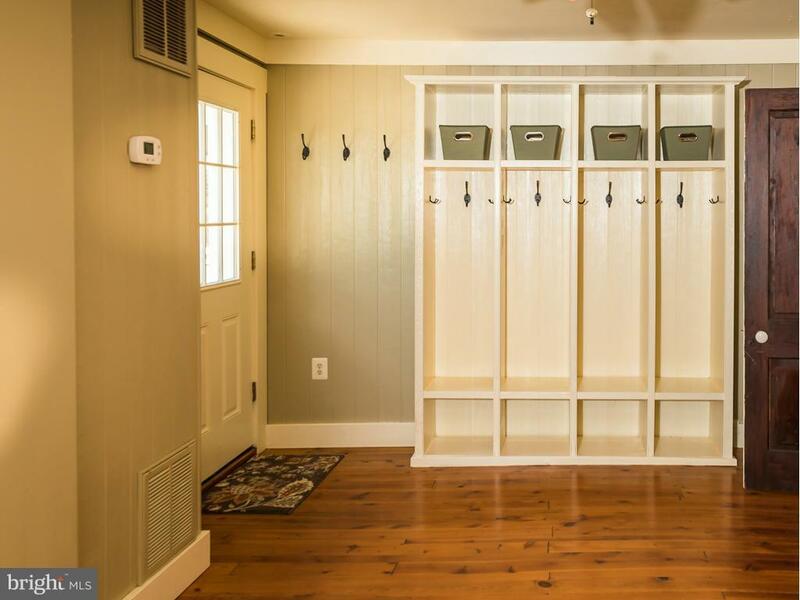 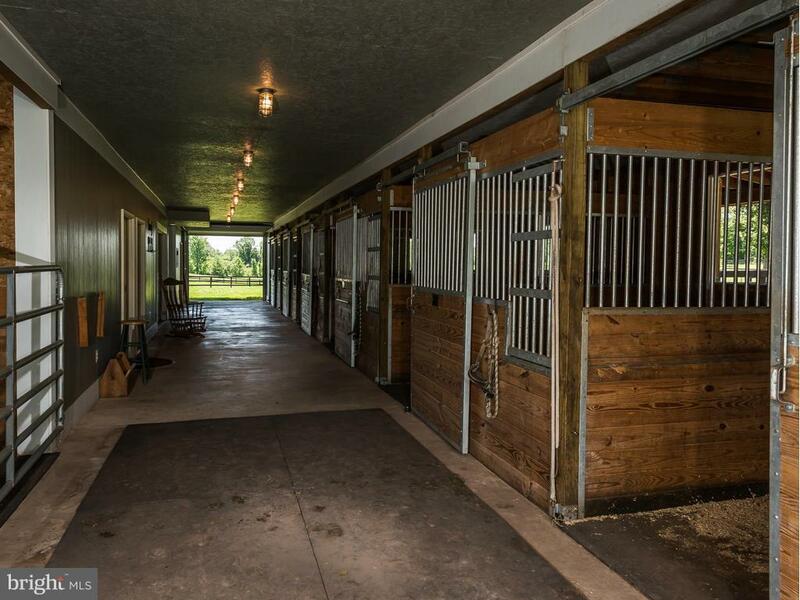 !Farm/Public:8 stall center aisle stable equipped w/laundry room, 1/2 bath, feed & tack rooms, wash stall & sun room w/view of the riding arena. 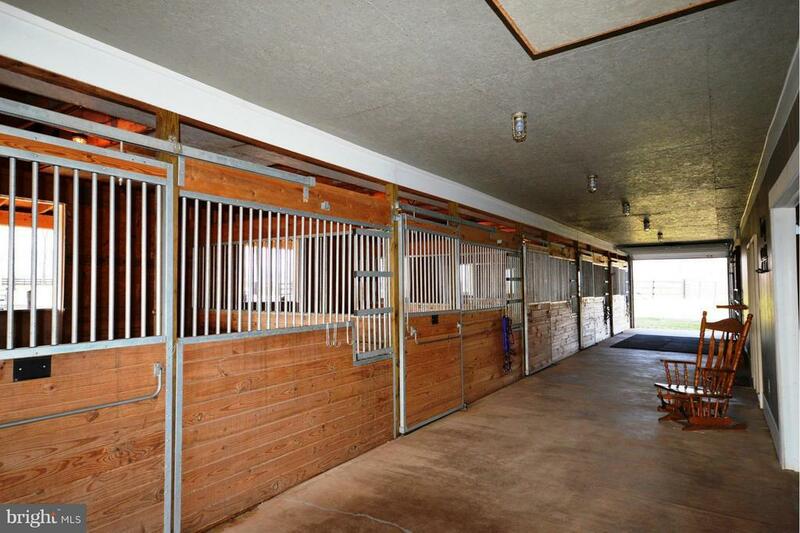 1280 apartment w/large bedroom, small 2nd room, full kitchen w/ bath over stable. 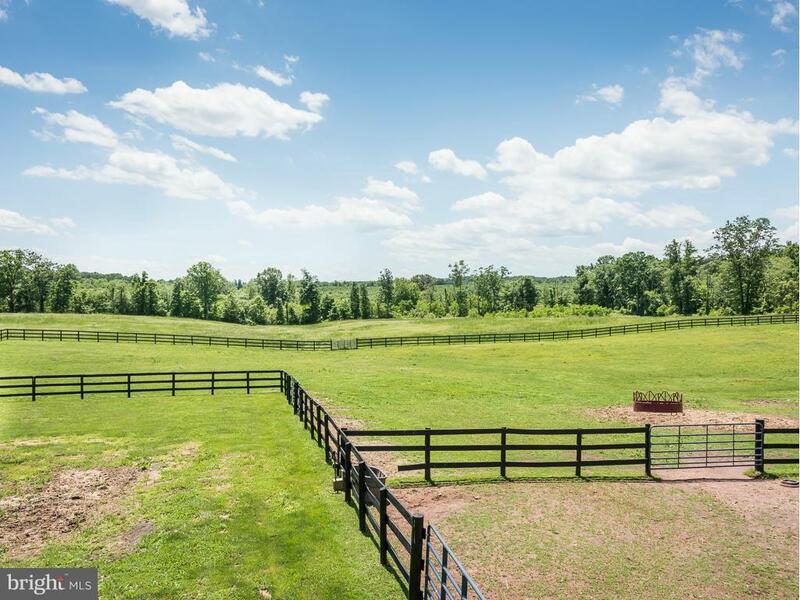 60x20 grass dressage arena. 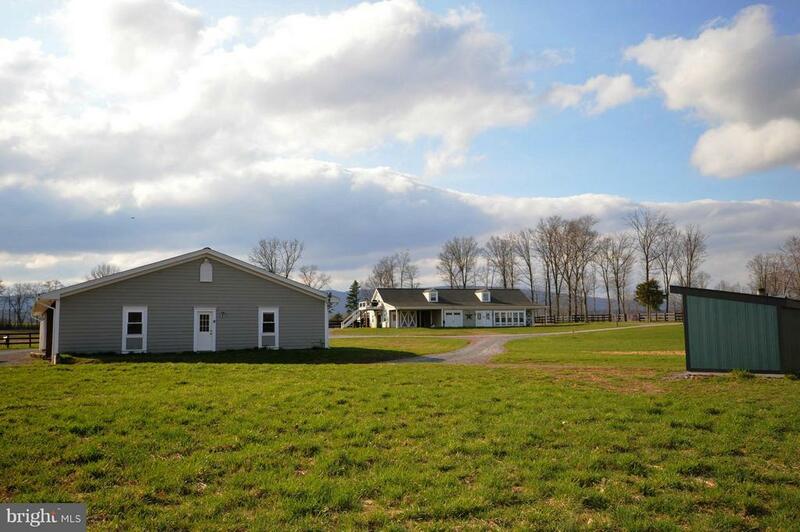 Separate small barn & large 84x45 heated workshop/garage w/fully functioning office & full bath. 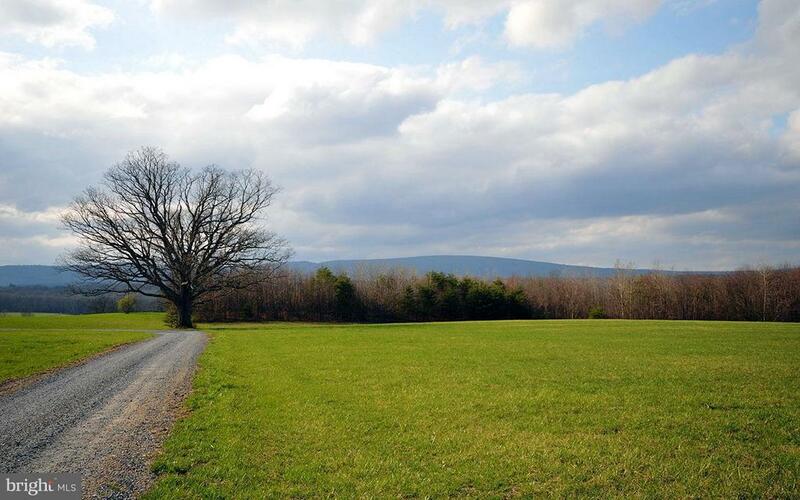 70+ acres w/ 25 in pasture & 45 wooded! 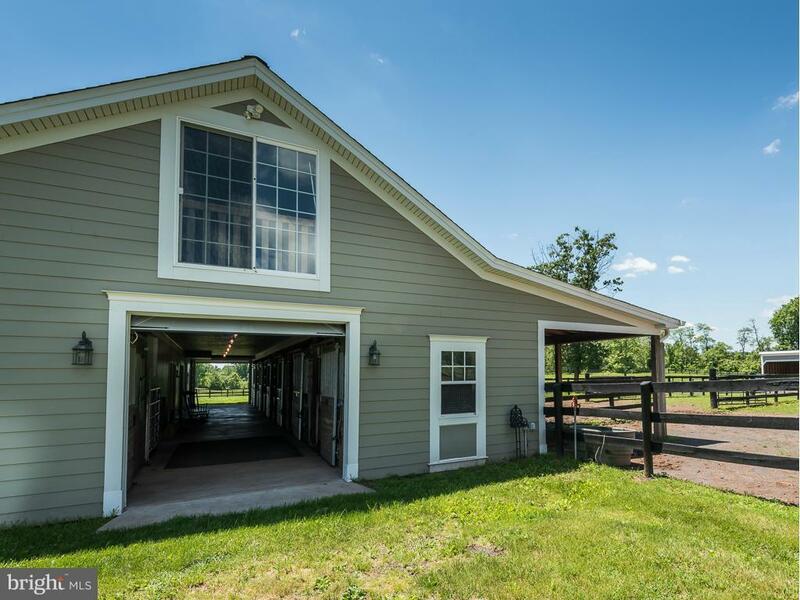 Farm Remarks: 8 stall center aisle stable equipped w/laundry room, 1/2 bath, feed & tack rooms, wash stall & sun room w/view of the riding arena. 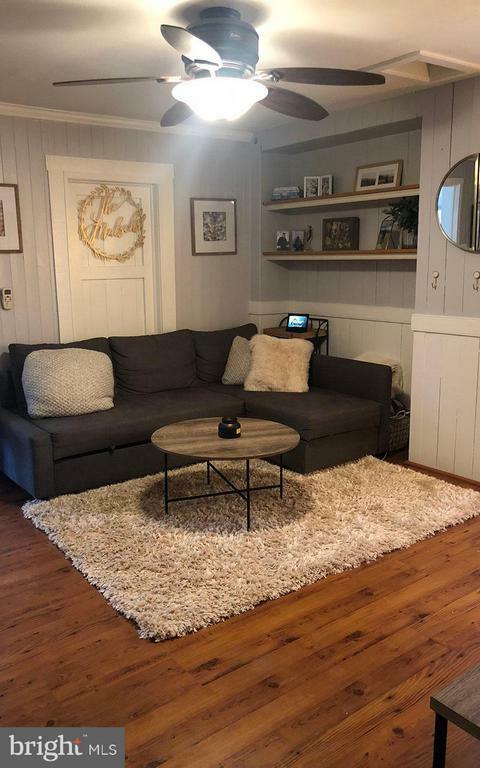 1280 sq. 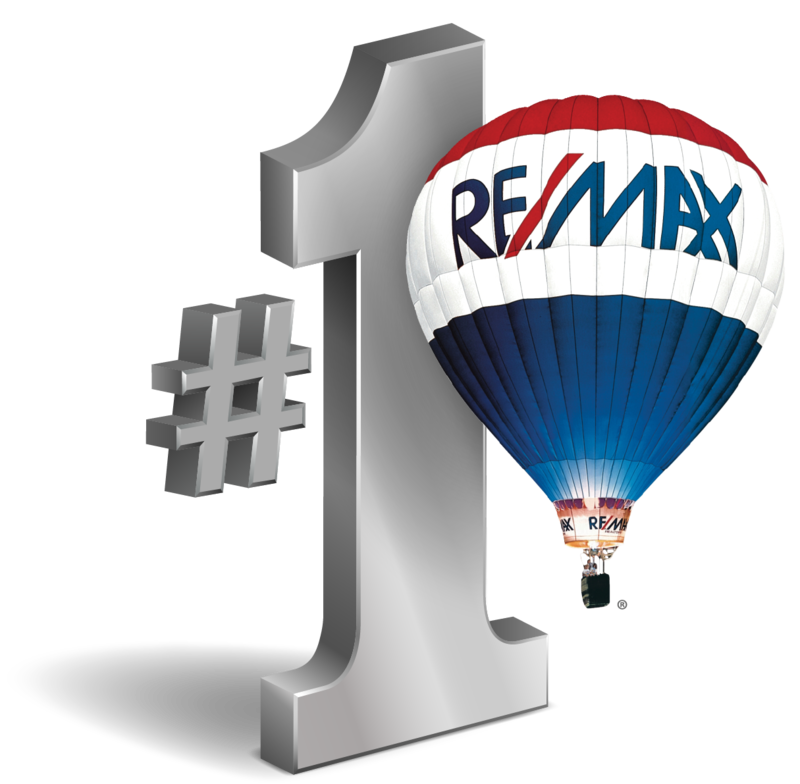 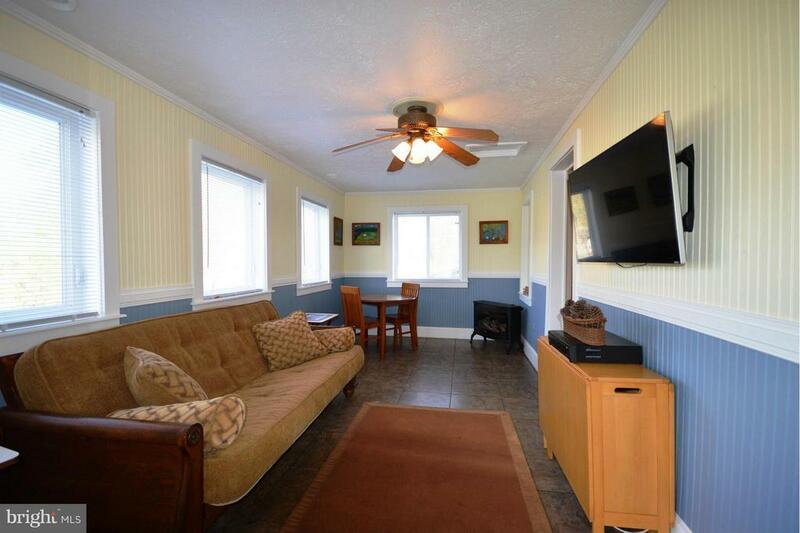 ft. apartment w/large bedroom, small 2nd room, full kitchen w/ bath over stable. 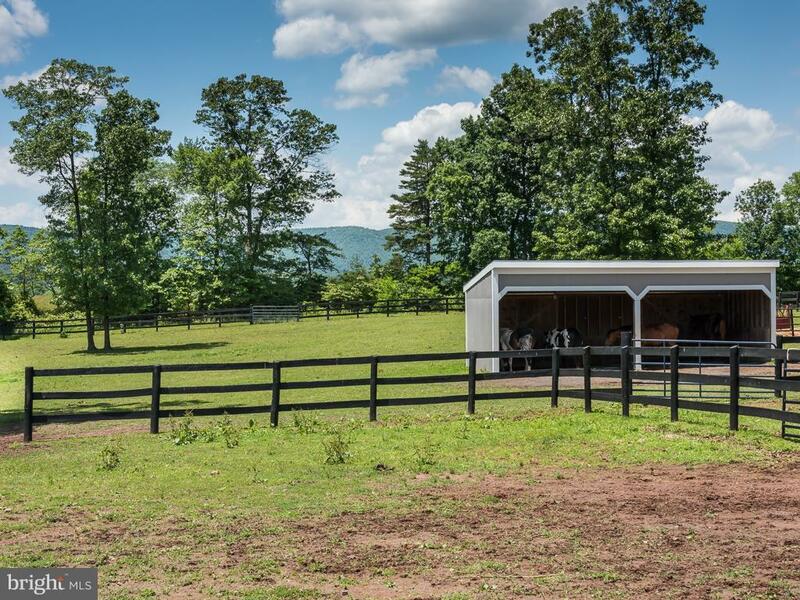 60x20 grass dressage arena. 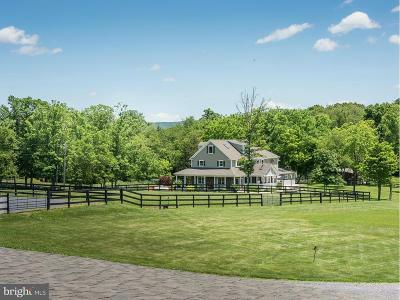 Separate small barn & large run-in. 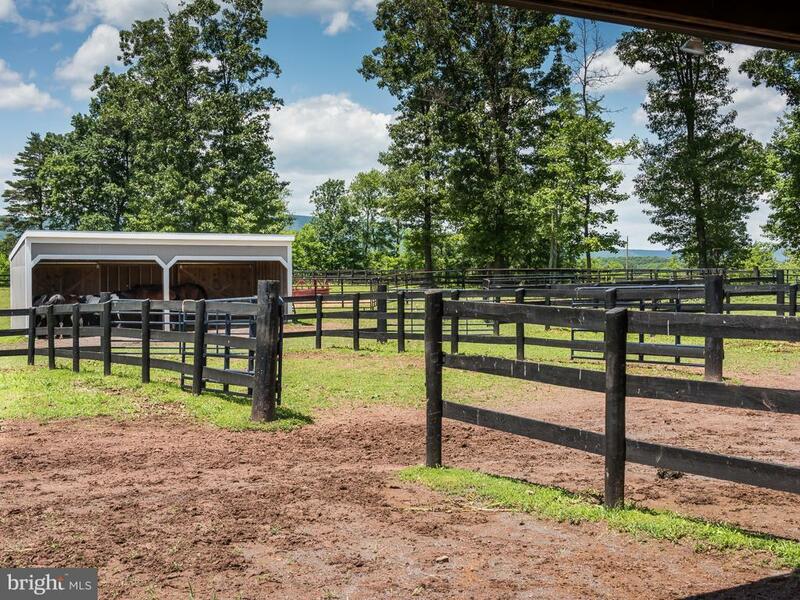 84x45 heated workshop/garage w/fully functioning office & full bath. 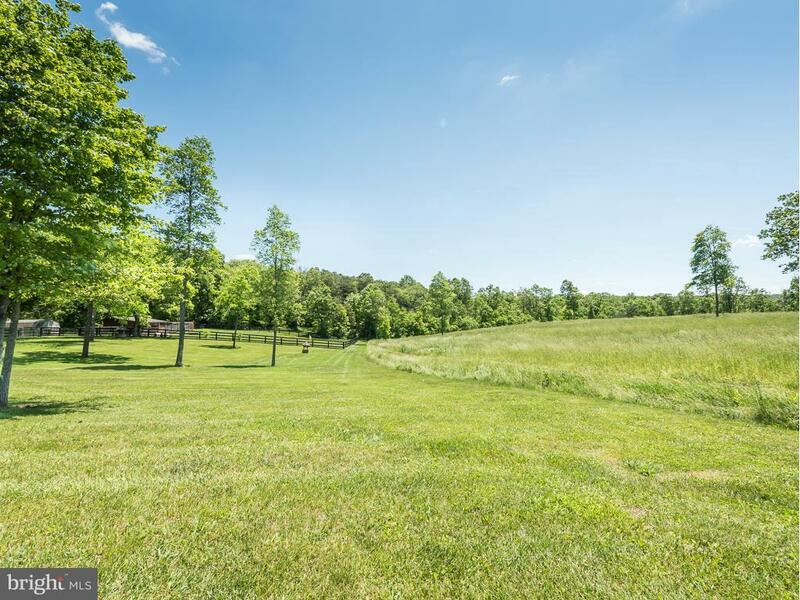 70+ acres w/ 25 in pasture & 45 wooded!